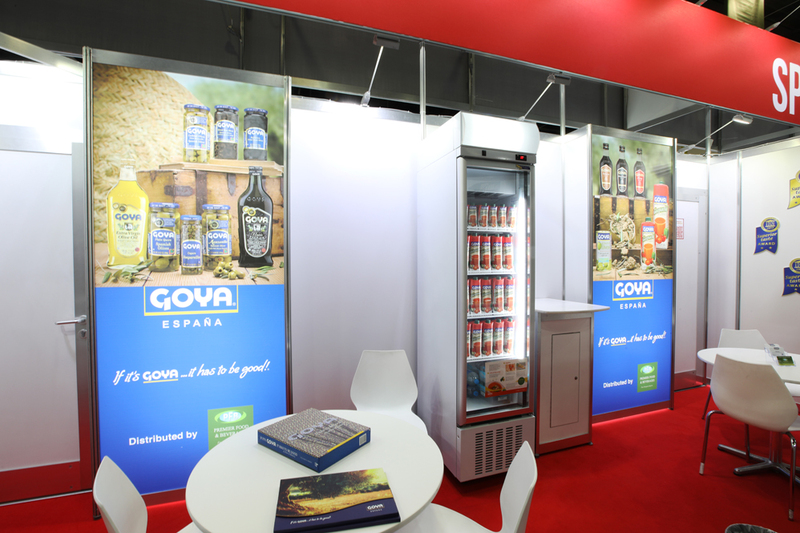 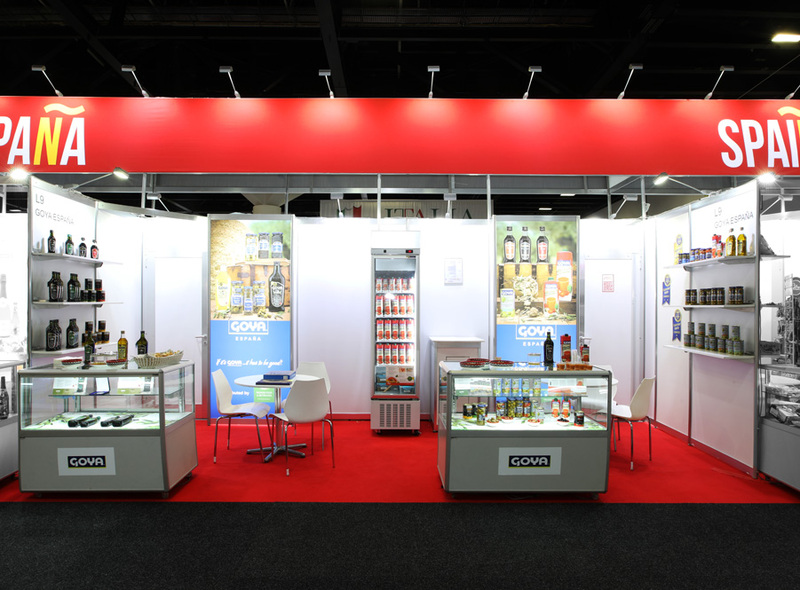 Goya Spain products were present in the new edition of Fine Food Australia, from 11st to 14th September at ICC Sydney. 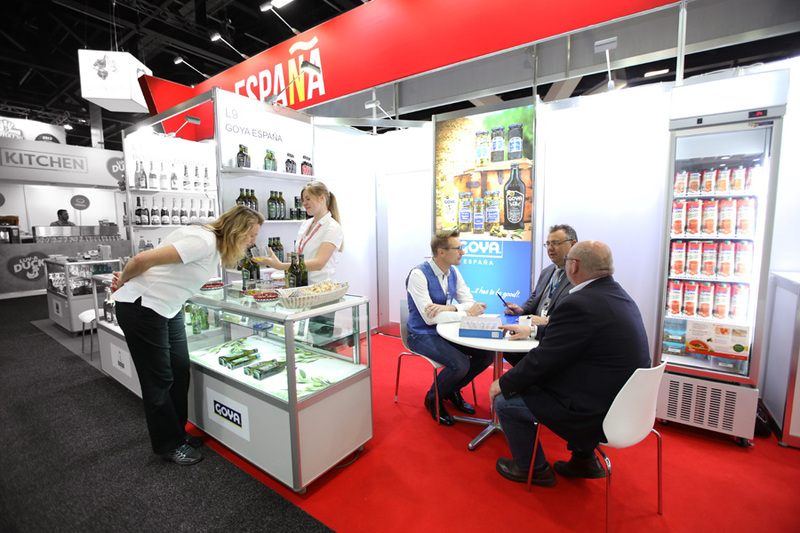 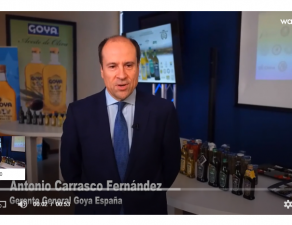 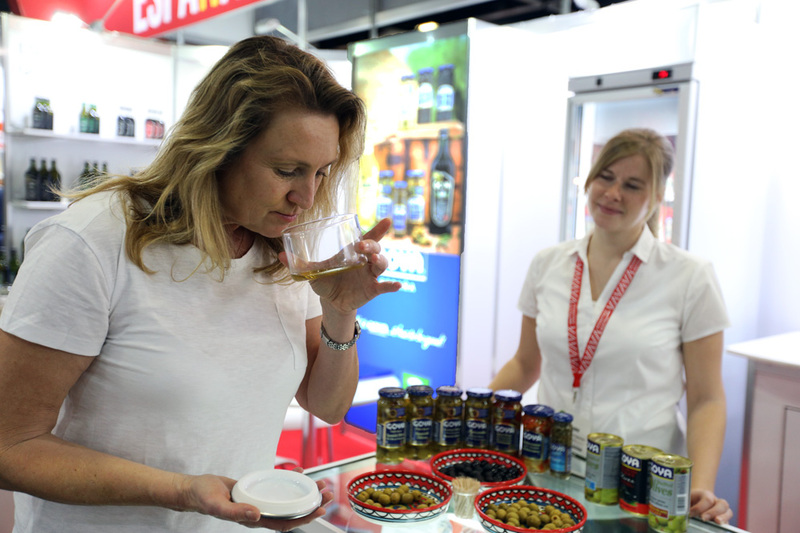 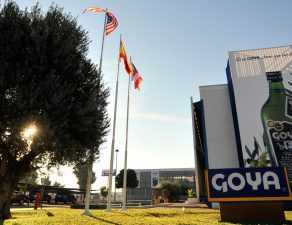 From its own stand in the Pavilion Flavors of the World and next to the PFB distributor (Premier Food and Beverages), showed the attendees to this fair the new products that make up the Goya family. 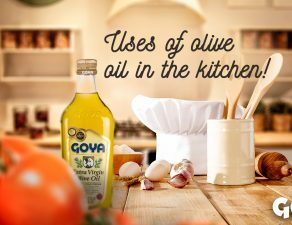 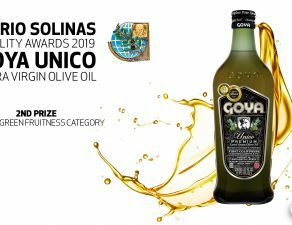 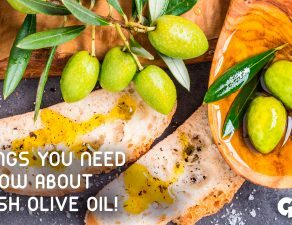 Thus, within the olive oils, Goya Spain took to Fine Food the Extra Virgin Olive Oil and the Unico Extra Virgin Olive Oil, premium olive oil with an intense aroma to fresh herbs, fruit trees and orchards of tomatoes. 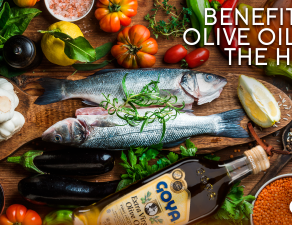 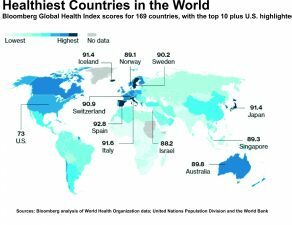 As for the family of olives, Goya Spain showed both olives stuffed with peppers, black olives, speciality stuffed olives (blue cheese, hot peppers and tuna), as well as reduced sodium capers and Salad Olives. 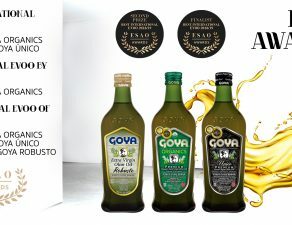 Likewise, the vinegars (Balsamic, Jerez vinegar to Pedro Ximénez and Jerez vinegar Reserve to Pedro Ximénez) and the gazpacho occuped a prominent place in the stand of Goya Spain.